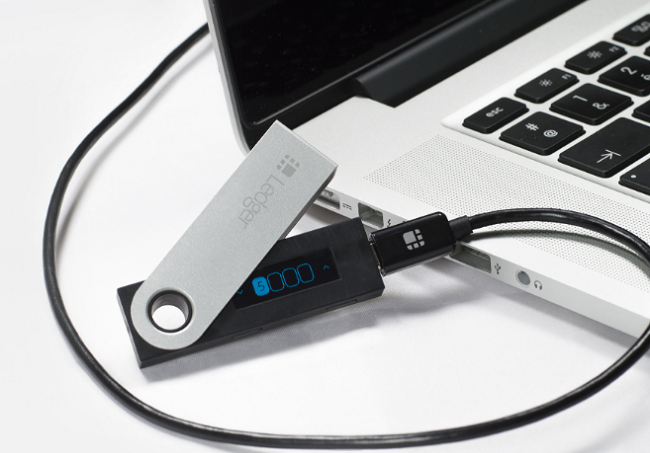 Crypto wallet startup Ledger has announced that Ledger Nano S – its multicurrency hardware wallet for cryptocurrencies – has received CSPN certification. Established in 2008, Certification de Sécurité de Premier Niveau (CSPN) or First Level Security Certificate is issued by the French cybersecurity agency ANSSI. It involves a process for undergoing evaluation across several categories, including firewall, identification, authentication and access, secure communications and embedded software. The core security functions embedded in the Ledger Nano S are covered by the CSPN Certificate including True Random Number Generator, Root of Trust, End-User Verification, and Post-Issuance Capability over a Secure Channel. In an online post dated March 18, Ledger said that it will look to get this certification for more products, including the recently launched Ledger Nano X. “We will also aim to widen the scope of our product certifications, exceed security standards and meet the highest third-party expectations,” it added. Last year, Ledger raised $75 million in Series B round, led by Draper Esprit. It also announced its expansion to Hong Kong and the appointment of Benjamin Soong as the Head of Asia Pacific (APAC).